I’ve never been that into seeing or hearing myself on tv or radio but sometimes it’s part of the job. 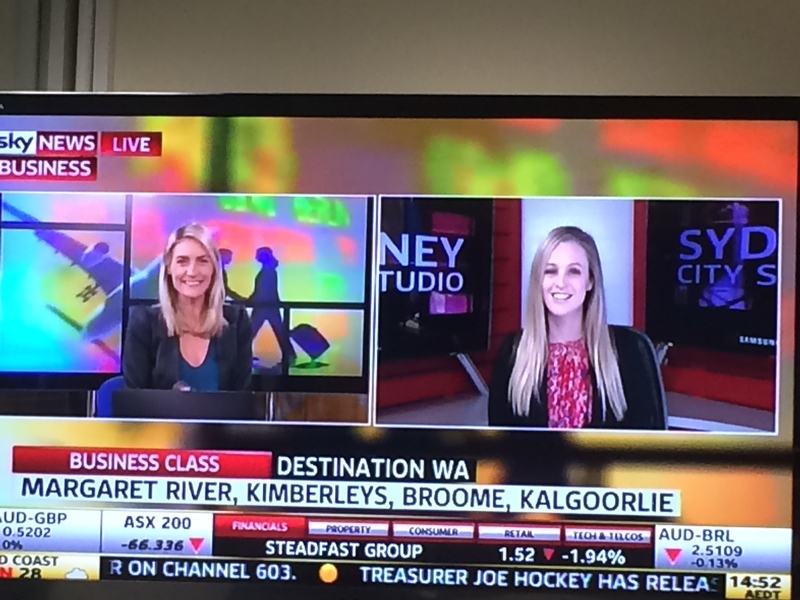 Last week I popped in to the Sky Business studios in Sydney for a live spot talking travel on their programme, Business Class. I love heading to WA to explore so I had a great time sharing all my favourite spots, especially about my incredible experience swimming with the whalesharks. You can watch it here.